Product prices and availability are accurate as of 2019-03-21 02:12:14 UTC and are subject to change. Any price and availability information displayed on http://www.amazon.com/ at the time of purchase will apply to the purchase of this product. 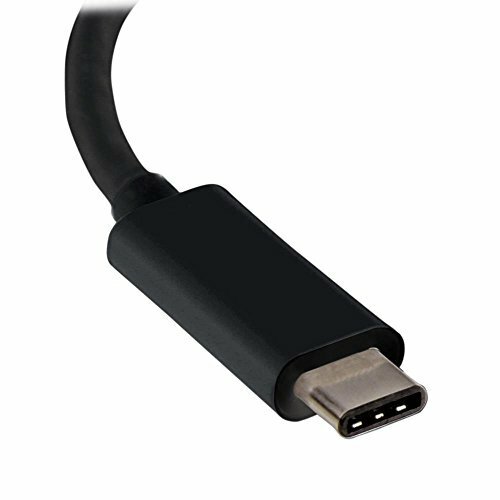 Hooked on Belkin are happy to present the fantastic StarTech.com USB 3.1 (10Gbps) Adapter Cable for 2.5" SATA SSD/HDD Drives - Supports SATA III (6 Gbps) - USB Powered. With so many on offer right now, it is great to have a brand you can recognise. 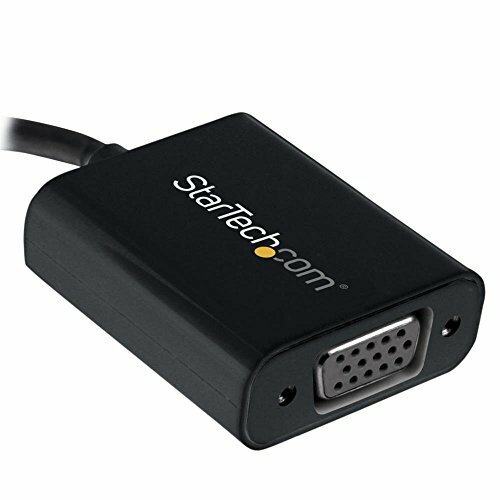 The StarTech.com USB 3.1 (10Gbps) Adapter Cable for 2.5" SATA SSD/HDD Drives - Supports SATA III (6 Gbps) - USB Powered is certainly that and will be a perfect purchase. 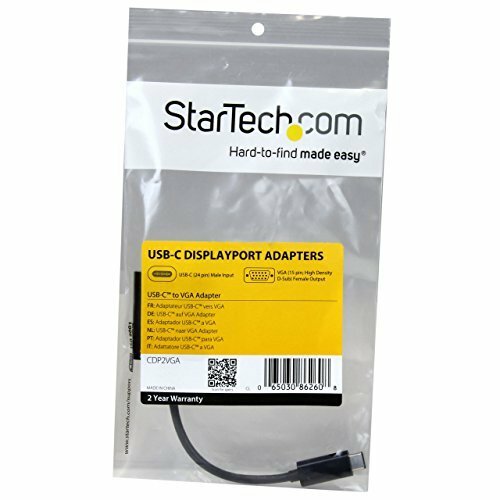 For this reduced price, the StarTech.com USB 3.1 (10Gbps) Adapter Cable for 2.5" SATA SSD/HDD Drives - Supports SATA III (6 Gbps) - USB Powered is highly recommended and is always a popular choice for many people. STAIH have included some excellent touches and this means great value.